Incredible views! 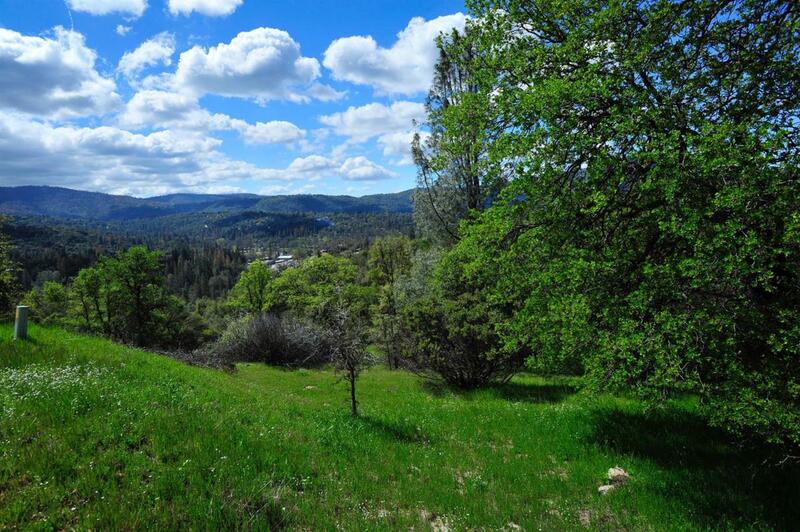 Beautiful 8.7 acre parcel with seasonal creek and views of the Sierras. With power nearby, and located close to schools. This is the perfect place to build your dream home. Listing provided courtesy of Katie Miller of London Properties, Ltd..